Two atoms are walking down the street. 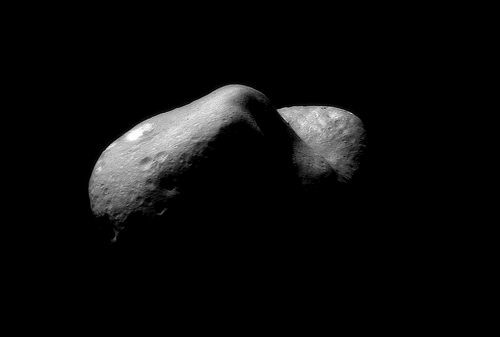 Strangely, 2309 Mr. Spock caused an uproar when the asteroid’s discoverer, James Gibson, revealed that he’d actually named it after his cat (he called the cat Spock because it was “imperturbable, logical, intelligent, and had pointed ears”). The International Astronomical Union officially discouraged any more pet animal names, but people are still fine — asteroids have been named after Carlos Santana, Mister Rogers, all four Beatles and all six members of Monty Python. If there are 23 people in a room, then there is a slightly more than 50:50 chance that at least two of them will have the same birthday. For 60 or more people, the probability is greater than 99 percent. 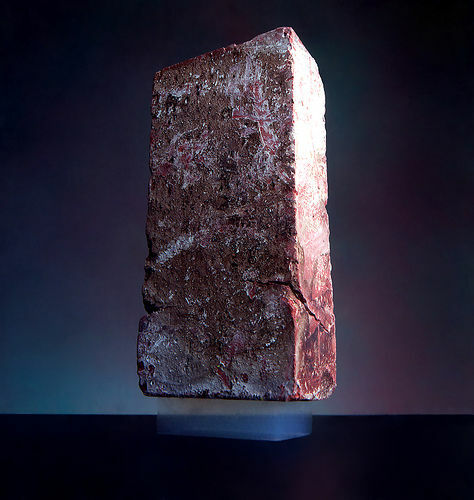 It’s sitting on Aerogel, “frozen smoke,” the world’s lowest-density solid. The stuff is 99.8% air but can support 2,000 times its own weight, and it holds 15 entries in the Guinness Book of Records. Most amazingly, it was first created in 1931. I adore you, sweetheart … It is such a terribly long time since I last wrote to you – almost two years but I know you’ll excuse me because you understand how I am, stubborn and realistic; and I thought there was no sense to writing. But now I know my darling wife that it is right to do what I have delayed in doing, and what I have done so much in the past. I want to tell you I love you. I find it hard to understand in my mind what it means to love you after you are dead – but I still want to comfort and take care of you – and I want you to love me and care for me. I want to have problems to discuss with you – I want to do little projects with you. I never thought until just now that we can do that. What should we do. We started to learn to make clothes together – or learn Chinese – or getting a movie projector. Can’t I do something now? No. I am alone without you and you were the “idea-woman” and general instigator of all our wild adventures. When you were sick you worried because you could not give me something that you wanted to and thought I needed. You needn’t have worried. Just as I told you then there was no real need because I loved you in so many ways so much. And now it is clearly even more true – you can give me nothing now yet I love you so that you stand in my way of loving anyone else – but I want to stand there. I’ll bet that you are surprised that I don’t even have a girlfriend after two years. But you can’t help it, darling, nor can I – I don’t understand it, for I have met many girls … and I don’t want to remain alone – but in two or three meetings they all seem ashes. You only are left to me. You are real. Suppose I show you an emerald and ask whether it’s green or grue. It’s “grue” if it’s green today but will turn blue next Halloween. Which is it? That’s the “new problem of induction,” according to philosopher of science Nelson Goodman. It’s a big problem: Scientists basically assume that the universe behaves consistently over time, but there’s no logical reason to expect this. 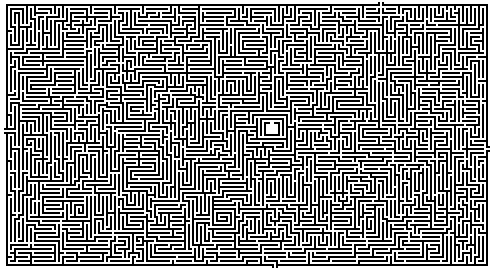 There are a number of ways to solve a simple maze like the one above, by following a wall, for instance, or counting turns. But these don’t always work in high-dimensional mazes, and some require a compass or other orienteering knowledge. Suppose you find yourself in the nine-dimensional Arcturan Insanity Labyrinth, haunted by the six-souled Fury Demon of Ragnab Zeta? What then? Your best hope is Tremaux’s algorithm, which works in all mazes with well-defined passages. Draw a line on the floor. When you reach a junction, turn around if you’ve been there before; otherwise pick any direction. If you revisit a passage that’s already marked, draw a second line (you’ll never need to take a passage more than twice) and at the next junction take an unmarked passage if you can. That’s it. If there’s an exit, you’ll find it. If there isn’t, you’ll find yourself back at the start. Good luck with that demon.